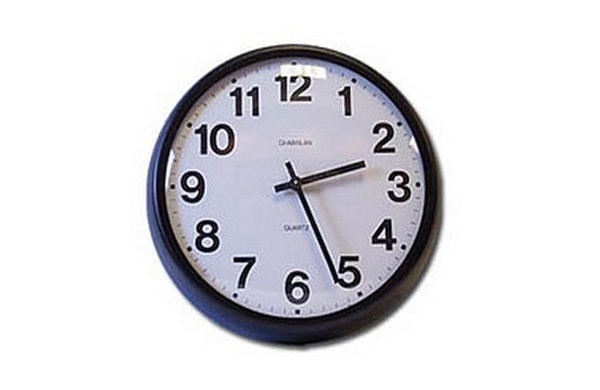 Central to any building time control system is a Master Clock. 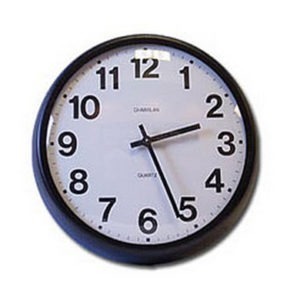 Midwest Time Control offers two clocks for this purpose, the MTC series and the PC series. The MTC series are microprocessor-based Master Clocks designed to provide accurate, trouble-free synchronization of secondary clocks while at the same time offering programmable control circuits for automating building operations. 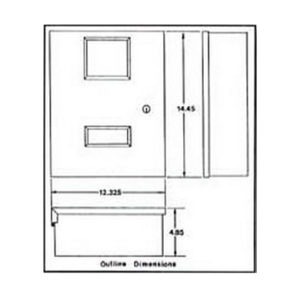 They are suitable for many types of buildings: schools, hospitals, industrial plants and office buildings. MTC series clocks are a cost competitive solution to your building time control problems, with state of the art features. 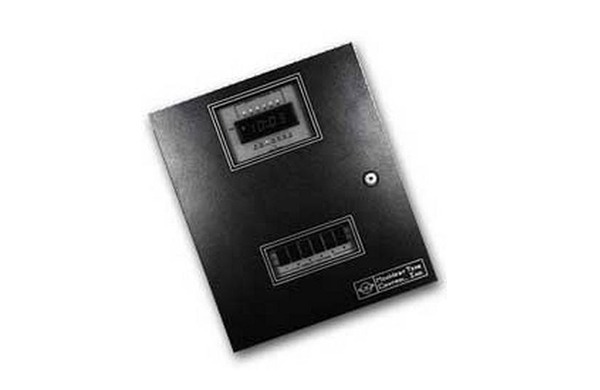 PC series Programmable Clocks also provide control circuits, but without the secondary clock controls. 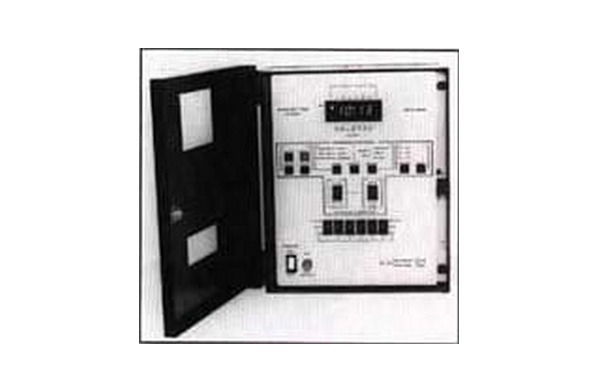 Programming of MTC and PC series clocks is easily accomplished with a human engineered Control Panel. A four digit display and LED indicators guide the operator through each step. The MTC and PC series of clocks may also be programed from a computer terminal, with the added capability of synchronizing the computer and MTC and PC time. For locations requiring absolute timing accuracy, MTC and PC series clocks may be synchronized with the National Bureau of Standard. With the addition of a modem, MTC and PC Maser Clocks may be monitored and programmed from a remote computer terminal. 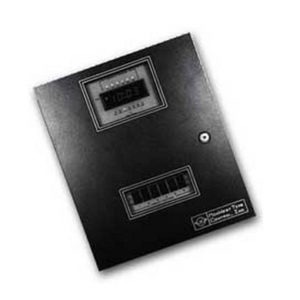 The MTC series provides hourly and twelve hour correction signals for Wired Synchronous secondary clocks. clocks with that feature. 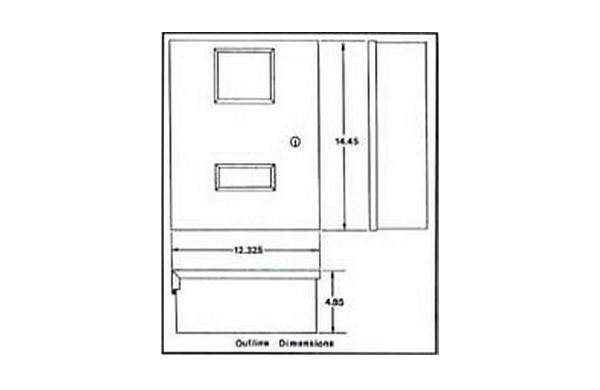 During periods of primary power failure, an accumulator stores impulse clock signals. When power is restored, the Impulse clocks are corrected to the current time. 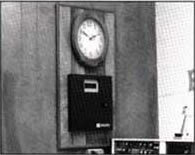 Many Payroll Recorders and Time Stamps may be synchronized with the MTC clock. With the addition of the Communications option, most computer-based payroll and job costing systems may be synchronized. Manual switches are provided to assist in the setup of secondary clocks. The MTC and PC series clocks have two (MTC-200; PC-200), four (MTC-400; PC-400) or six (MTC-600; PC-600) programmable output circuits for control of separate functions. For operator convenience, 5 day and 7 day bulk programming is provided. For control of bells, buzzers or horns, a duration of 1 to 59 seconds may be programmed for any of the output circuits. 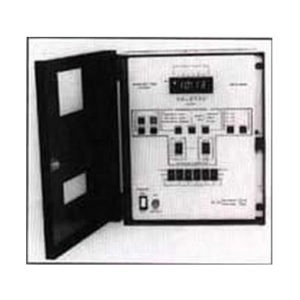 For on-off control, such as for lighting, on-time and off-time programming is provided. Up to 650 events per week may be scheduled. With the addition of the Four Program option, four user-selectable programs of 650 events each are available for scheduling. Or, an expanded memory option allows up to 2666 events to be programmed. Manual controls are provided for each output circuit. Circuit status indicators are provided on the control panel. Up to 10 holiday periods may be scheduled to inhibit the operation of the output circuits. Holidays may be multiple days and can be programmed12 months in advance. The MTC and PC Master Clock’s time, day, date and program memory is retained during periods of primary power failure by a state-of-the-art Lithium Energy Cell. The energy cell has a 10 year rated life, virtually eliminating concern for memory loss during power failure.